WHO Introduces New Guidelines To Reduce HIV Among Young Women WHO Consolidated guideline includes guiding principles to a 'woman-centered' approach and creating an enabling environment for women and girls living with HIV. 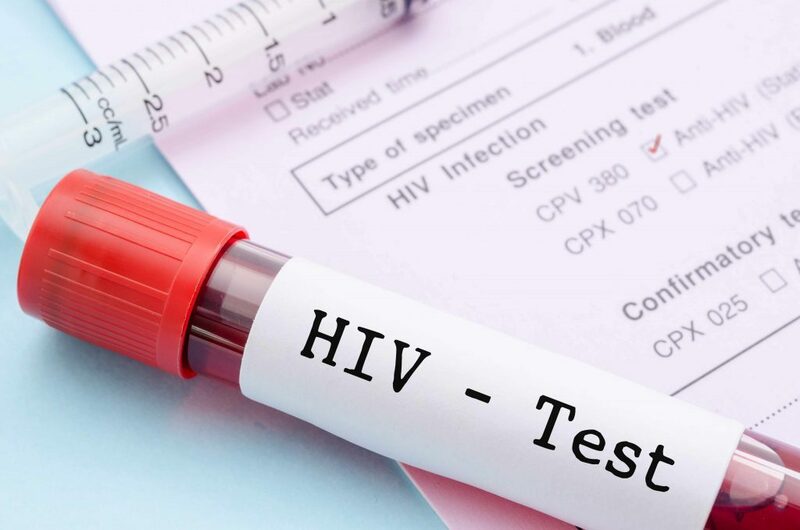 Four times more Jamaican women than men in the 15 to 19 age group have been reported with AIDS, according to a 2015 epidemiology report. Against this backdrop, the new Consolidated guideline on sexual and reproductive health and rights of women living with HIV was introduced by the World Health Organisation (WHO) and the Pan-American Health Organisation (PAHO) to the Jamaican multisectoral HIV response group at a three-day workshop in Kingston last Tuesday. The WHO Consolidated guideline includes guiding principles to a ‘woman-centered’ approach and creating an enabling environment for women and girls living with HIV. It also includes global best practices and recommendations for the implementation of a strategic plan to integrate sexual and reproductive health rights and HIV services, maternal health services, counseling, and community empowerment. “We are taking a new approach to reaching more persons that is person-centered and over a life course,” disclosed Dr Manjulaa Nalasimhan, representative of WHO Geneva. “A person-centered approach acknowledges women as active agents, not passive agents, of accessing sexual and reproductive health services and rights,” she added. According to the National Family Planning Board, socio-economic, cultural, and behavioural factors have made young women and girls three times more likely to contract HIV than boys of the same age group. Although Jamaica has been reaching many of these persons and providing treatment and care, some females are hard to reach. Therefore, the new WHO guidelines will specifically target the female population. According to the WHO, in 2015, there were an estimated 17.8 million women aged 15 and older living with HIV.